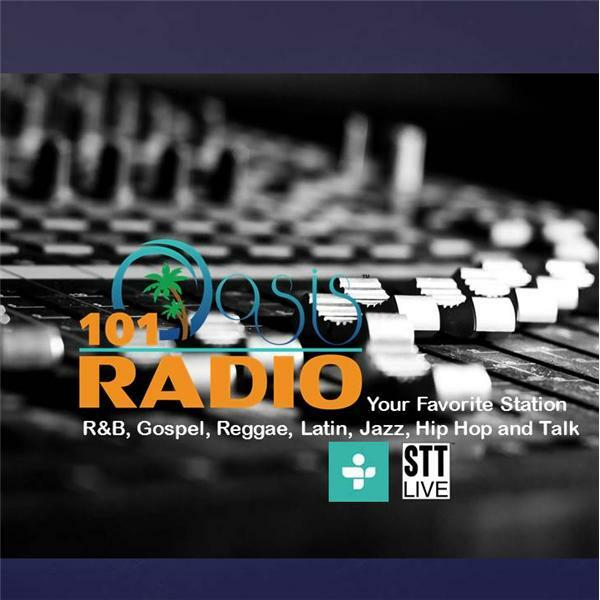 The Jazz hour, Every Thursday Night at 101oasisradio with DJ Hagos. DJ Hagos is jazzin it up; with your favorite jazz hits! So tune in on 101oasisradio.com the heart of music!